When you pair the hottest love team in the industry with the hottest shoes and bags for 2016, that will surely be a collection to look forward to and of course, what else can you expect from SM Parisian and Milanos, but only the best! Along with a new collection to hit the stores in the first months of the new year, Parisian Shoes and Bags and Milanos Shoes also welcome two of the freshest faces in local show business to represent the brands in its latest campaign - Nadine Lustre and James Reid. All hail the king and queen!!! Truth, when I went to the event yesterday, I didn't expect even the slightest bit who the newest endorsers were going to be. Though, I was already curious! But my curiosity had to wait a few more minutes and watch a little fashion show before the big reveal! Waited with my favorite people! The SM Store's biggest shoes and bags brand - Parisian Shoes and Bags and Milanos Shoes present the trendiest collection to date. 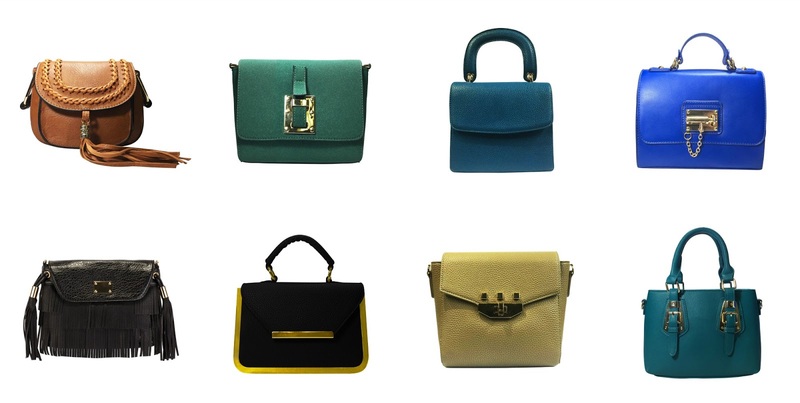 From casual to trendy shoes and bags, the collection includes a reboot of styles, chic inspirations, and sports motifs. Like James and Nadine, Parisian Shoes and Bags and Milanos Shoes are looking towards the young and trendy. Today's shoppers who are as passionate about their looks as in their spending, and values comfort as much as the hottest styles. Nadine Lustre is one sophisticated, classy and charming young lady. Well known for her acting chops, she also stands out from her many contemporaries by being well grounded and approachable - a fact that endears her to many of her followers. Nadine represents today's generation: modern, versatile and beautiful far beyond her physical attributes. Nadine's fashion choices are as wide and varied as the character she plays. From updated classics to trendy street, her top picks in this year's Parisian Spring 2016 show how she loves to play it up when it comes to her personal style. 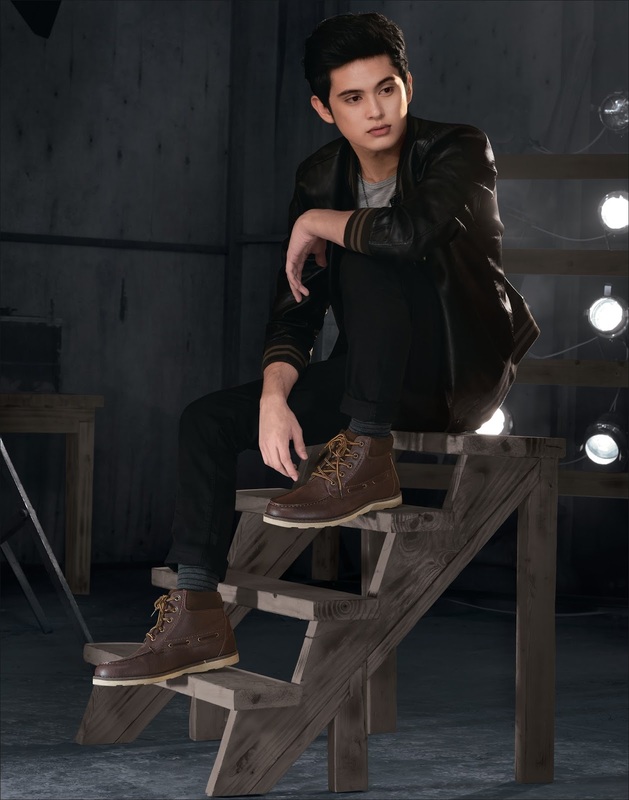 Young, edgy and fun - these words cannot even begin to describe James Reid. This Filipino-Australian rose to fame after his success in a local reality show, where the audiences got the unique opportunity to know the real person behind the actor. Today, he represents the new crop of young gentlemen - sincere, cool, and an overall great personality that matches his great looks. 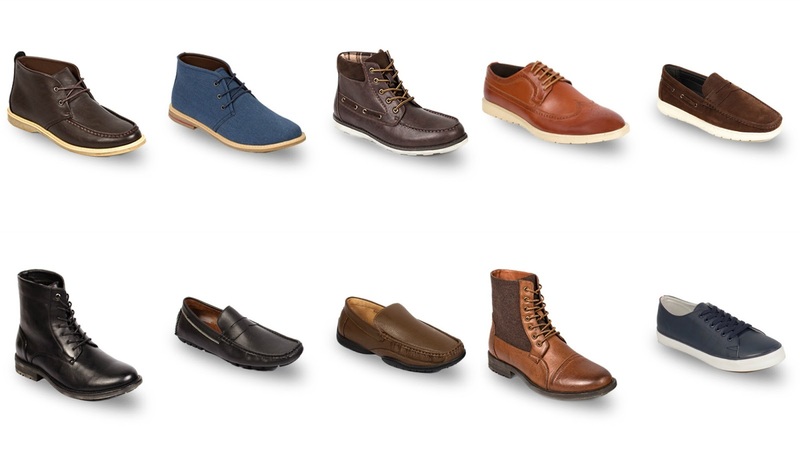 Ever the cool dude, James loves the casual styles and comfortable fit of Milanos shoes. He transcends from boy-next-door to ultimate heartthrob with hip styles in blues and browns. Now, when you buy a pair of shoes or bags at SM Parisian and Milanos shoes, you not only have the similar taste in fashion as Nadine and James, but you also own the hottest shoes and bags of 2016!